Let’s talk a bit about why do you need the Popup Blocker in the first place. As you can probably realize from it’s name, Popup Blocker — ta da! — blocks all sorts of unwanted pop-ups. Now, most websites you will visit don’t have any pop-ups, but even one random pop-up can completely ruin the impression of the website and even spoil the whole internet session. 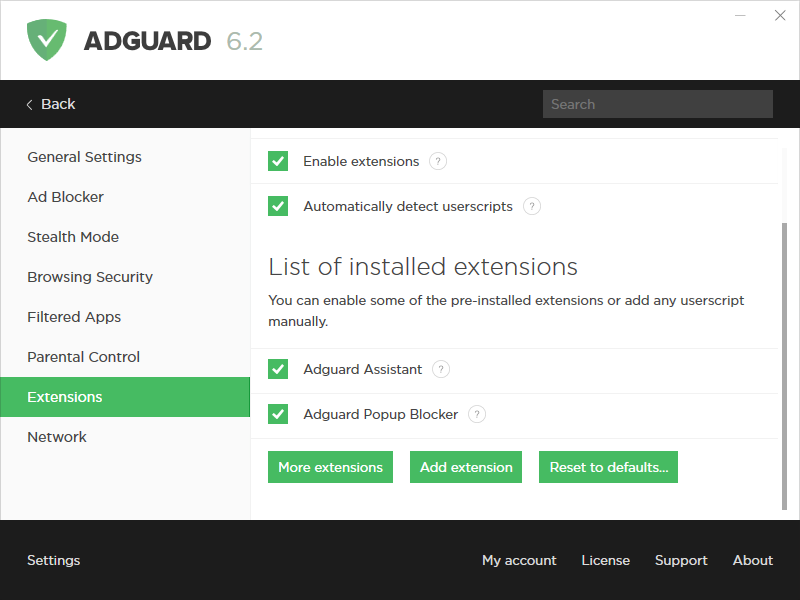 Once you have a desktop version of AdGuard, it costs you literally nothing to have the Popup Blocker installed and enabled, but the benefits are tangible. Basically, it works in any browser that supports userscript managers: Chrome, Firefox, Edge, Safari, IE10+ etc. Exceptions are some of the oldest browsers that do not support the API we use, the script may not be fully functional there. Best news is that if you use AdGuard for Windows, the Popup Blocker will work in any browser, no exceptions. 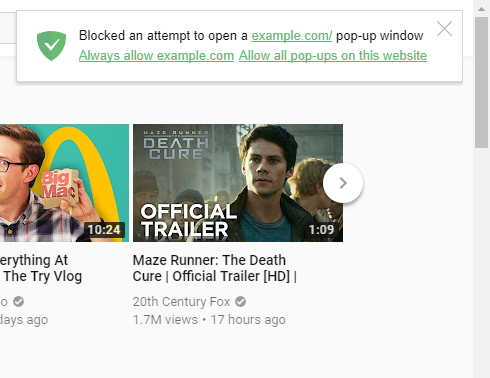 Popup Blocker doesn’t apply the filtering rules approach to pop-up detection. Instead, it adds an additional layer on top of browser’s native APIs that are used to create pop-ups. This way, these APIs can only be called when caused by a manual input, and not by pop-up/pop-under scripts. In other words, it allows to block pop-ups even on websites that try to bypass regular ad blockers by using WebRTC or varying the ad servers. Other scripts on the page can not detect that Popup Blocker is being used, other than by actually trying to open a pop-up. This prevents any possible circumvention of Popup Blocker. If you have AdGuard for Windows or AdGuard for Mac installed, you should already have the old version of Popup Blocker. But even then, you probably want to try the very latest version (which is currently 2.1.7). To do so, you need to perform two easy steps. Make sure you have one of the userscript managers installed in your browser. The most popular ones are Greasemonkey, Tampermonkey and Violentmonkey, but you can also use AdGuard for Windows as a userscript manager (not only for its native scripts, but for any other, too). Now you need to install the userscript. You can download it directly from our server or from one of the popular userscript hosts like GreasyFork or OpenUserJS. The userscript manager will automatically detect and install the script when you run it. There are several ways to do so. The most obvious is to report bugs, just head to this page and create a new issue if you spot one. You can voice any suggestions and make feature requests the same way. We also rely on you with translating the Popup Blocker to other languages. There’s not much to translate, so it won’t take you more than several minutes, but will be helpful for many others. Our project on OneSky is open for public contributions.